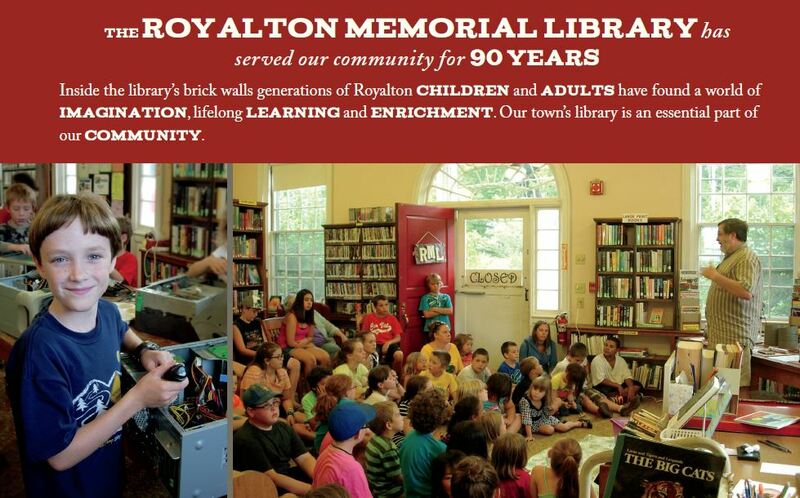 In 2017, Royalton voters approved a bond to move forward with much needed renovations for the Royalton Memorial library. 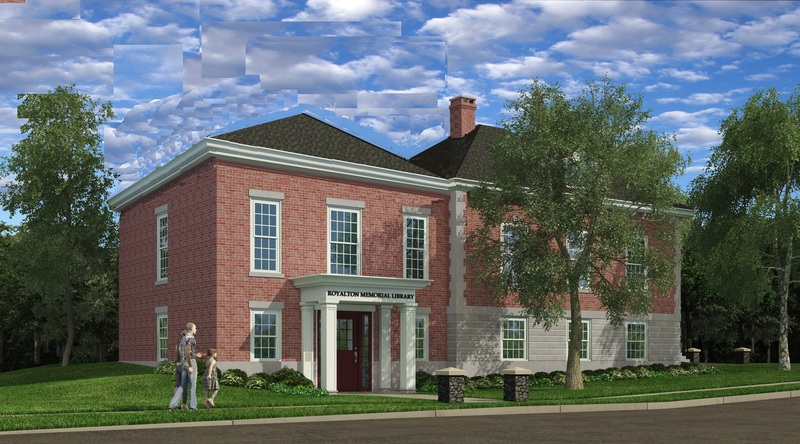 Initial bids for the work were higher than expected and the library went “back to the drawing board” and worked diligently with both town and library architects to modify the plans and reduce costs to meet the original bond request approved by the voters. 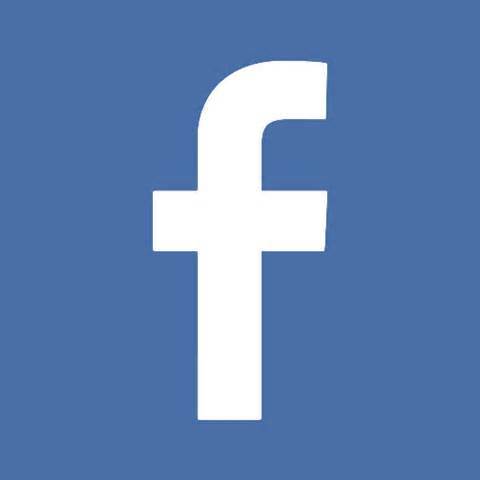 Please join us at the selectboard meeting at 7:00 pm on January 8 as we unveil the new plans. 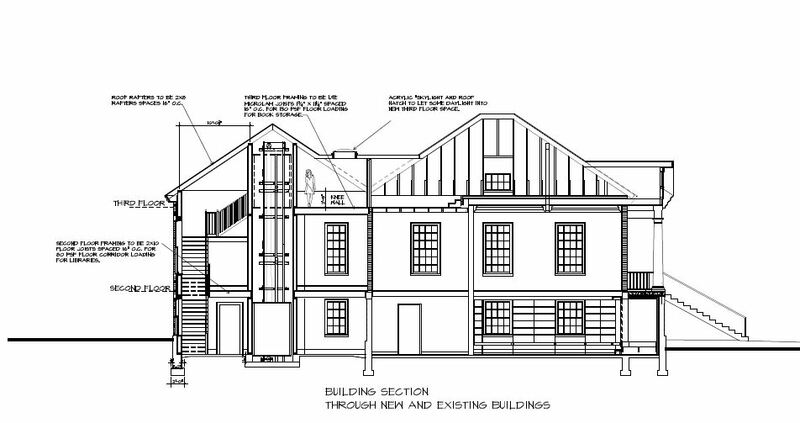 Your support for the renovation and expansion of the library is vital. We hope to see you there! As we turn the page to this exciting new chapter in the history of the Royalton Memorial Library, we ask for your support. Your gift will ensure that our town library meets the needs of our children and families, is accessible to all and inspires learners for generations to come.